Got a sweet tooth? 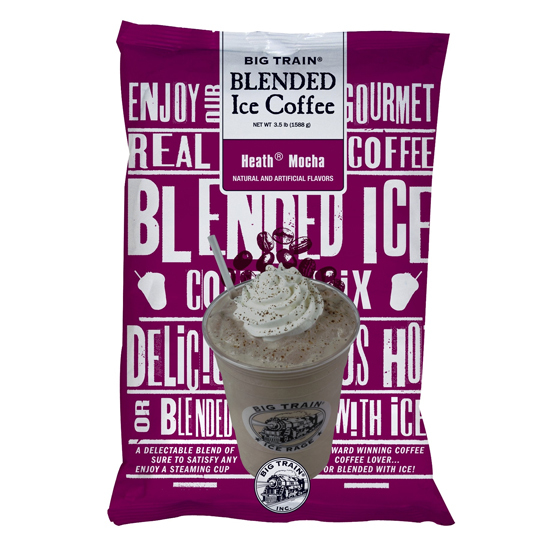 You'll love Big Train Blended Ice Coffee Heath® Mocha Mix and its delightful combination of toffee candy with Arabica coffee. 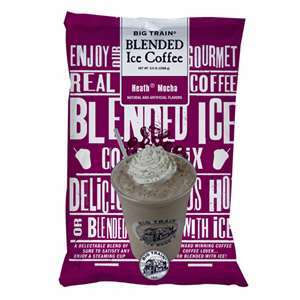 Kosher and Halal Certified, this powder mix also contains no trans-fat, no hydrogenated oils, and is gluten-free.